DRUKARNIA EMBE PRESS S. BEZDEK, M. MAMCZARZ SP.J. DRUKARNIA EMBE PRESS is one of the few companies with 25 years of experience in the printing business. 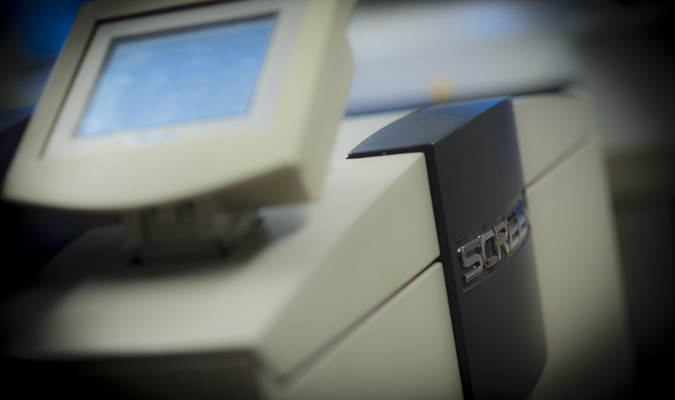 Thanks to our state-of-the-art equipment we can offer a wide range of printing services using flexo and offset printing technologies. The use of cutting edge technology and modern machines allows us to maintain a solid market position not only in Poland but also in other European countries. We use our expertise in fl exography to produce labels and packaging materials. 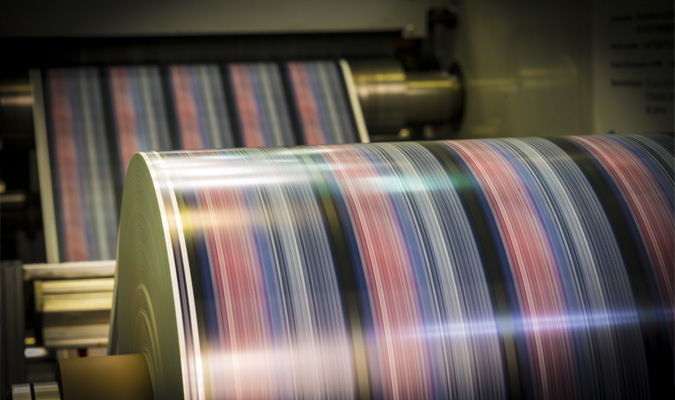 Our offset printing equipment is used to produce a wide range of highest quality labels, business forms and calendars. We work in our own, professional DTP studio and fully equipped CTP lab, which gives us full control over the entire production process.The quality and safety of our products is guaranteed by lots of certificates. Our mission is the constant growth and maintenance of impeccable corporate image. As a reliable provider of printing services, our company has obtained access to various regional and national EU financing programs, which we put to a good use.